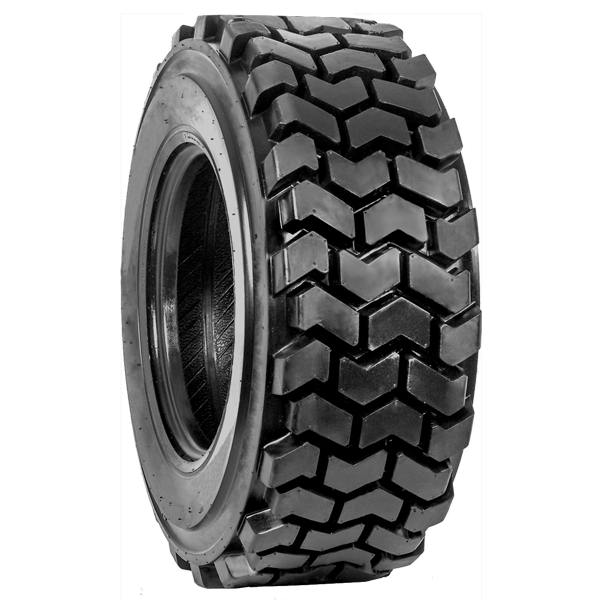 This is a non-directional tire for skidsteer applications. Our Industrial tires are made to the highest quality standards. We offer a variety of sizes and styles for all types of Equipment.